(October 8, 2018) – The Irlen Syndrome Association of Massachusetts will be holding the second annual Metrowest Irlen Syndrome Awareness Week Celebration Event on Saturday, October 13th from 11am – 3pm at the Morse Institute Library in Natick. This annual event is intended to raise awareness about Irlen Syndrome, a visual processing disorder that affects 1 in 7 people including an estimated 137,000 Massachusetts school children. Irlen Syndrome can have a range of impacts including headaches, learning challenges, reading difficulty, fatigue, lack of concentration and more. Visitors to the event will be able to learn about Irlen Syndrome and the gentle interventions as well as enter to win raffle prizes donated by local Natick businesses. There will be fun activities for kids as well as free food. 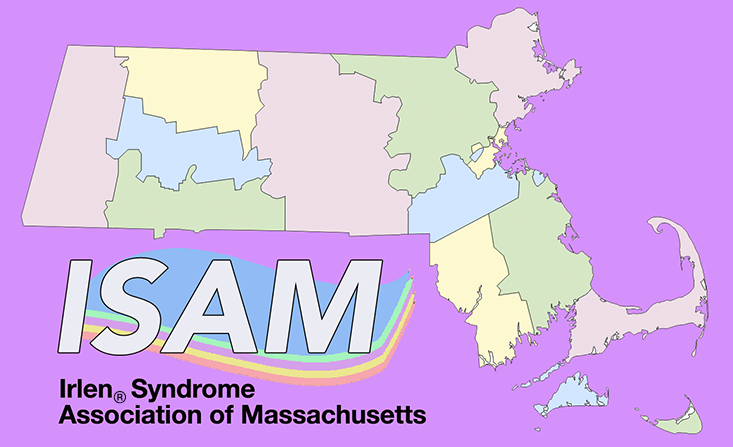 The goal of the Irlen Syndrome Association of Massachusetts is to promote, educate and enhance the awareness and understanding of Irlen Syndrome and to create a vibrant network of members across the state of Massachusetts. This event also helps raise money for Massachusetts residents who struggle with Irlen. For more information about ISAM, visit www.isa-ma.comand for information about the event please call 508-667-0598.